He may have a real eye for taking great photos, but is he taking them with a 360-degree camera? 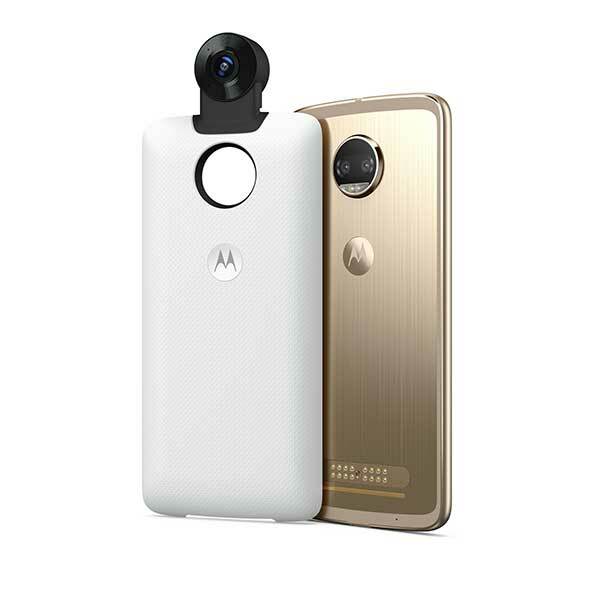 The Moto 360 phone was made to capture the moments (with photos or 4K Video) in style, right from your phone. It shoots interactive 360° video, audio, and images with ease and allows you to edit them like a pro right from your phone. Plus, you can't beat the price point! We can already see him grinning from ear-to-ear about this one. Can't you? If he's a whiskey man, there's no better selection than this one. 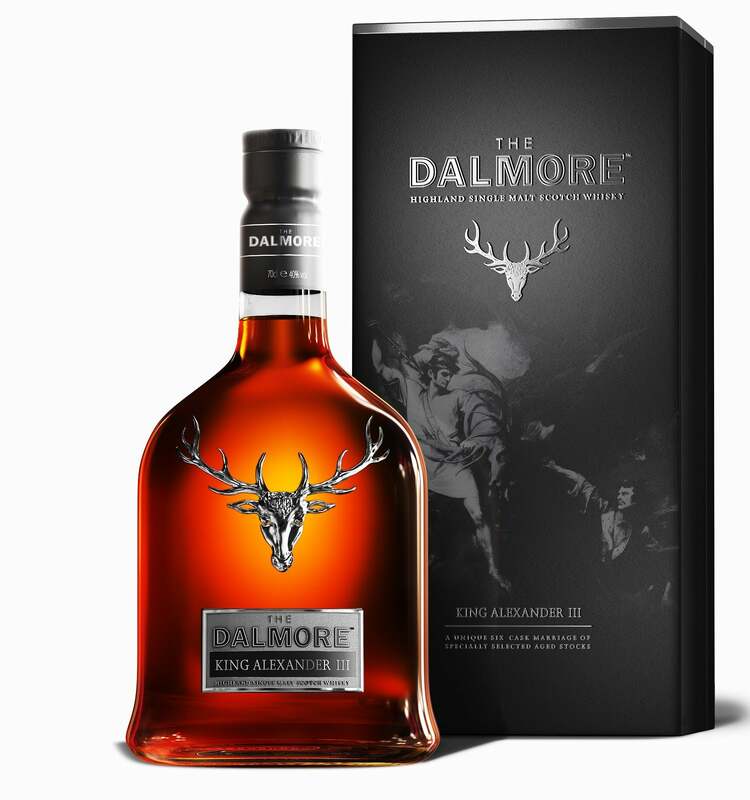 The Dalmore King Alexander III. It is the only single malt in the world in which six separate casks, each aged differently, unite to create magic in a glass. 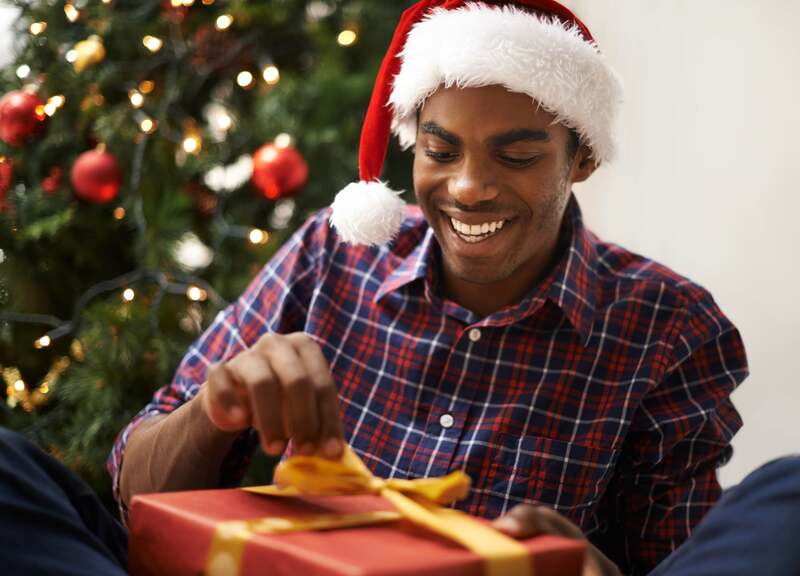 This baby will go down smooth and leave lasting holiday memories for him and the guests he'll serve it to this season. Cheers! 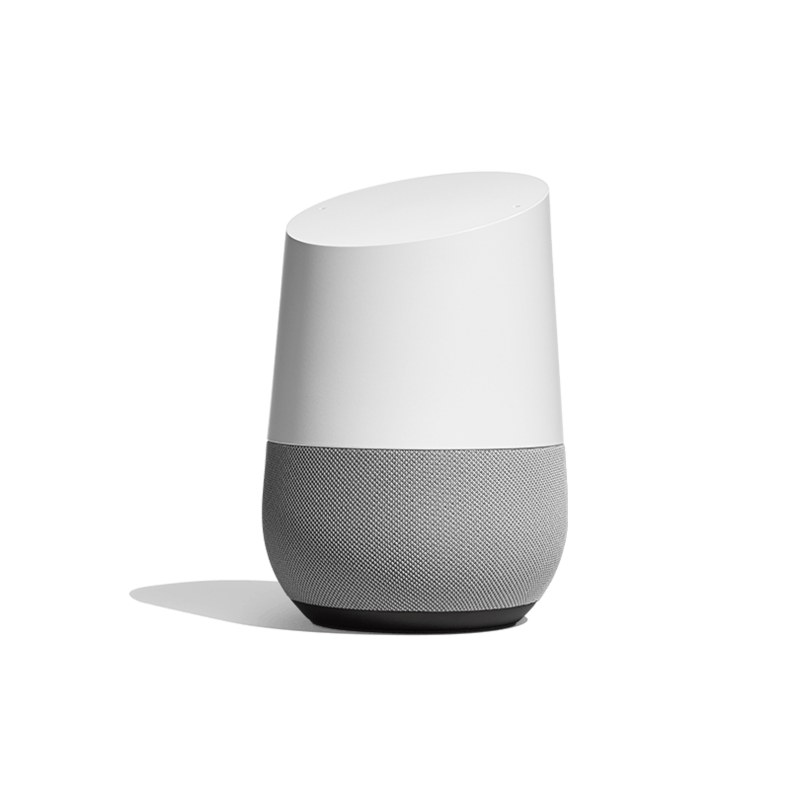 The latest (and most talented) personal home assistant has a lot to offer even the guy who has it all. Who doesn't need help on command at home? Especially when it's just seamless. You already knew it could control your music, home, daily calendar and answer your every question, but did you know it also know it can remember where you left things, recognize the difference between family members' voices and play your favorite Netlfix show when you're ready? We could go on and on! Sure he has a good razor, but does he have the most-cosigned razor in the game? 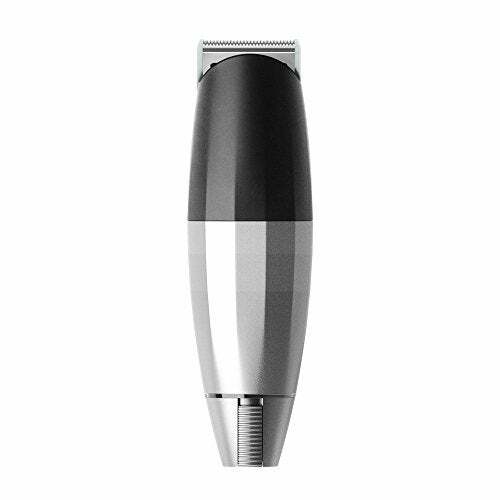 The Bevel brand has become synonymous with a clean, quality shave. Help him upgrade his morning mirror experience with the king of all razors for men. Two day shipping alert! Hurry up and place your orders. Does they guy who has everything have an easy way to stay on top of his fitness and heart rate? 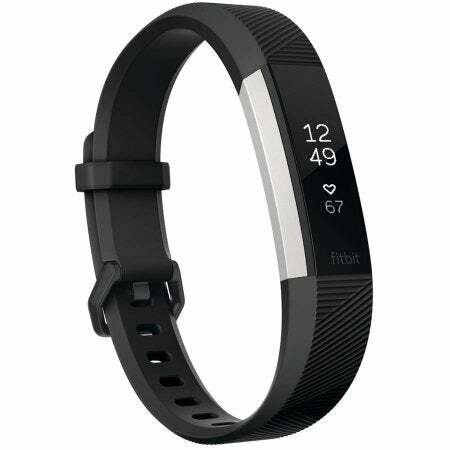 The ultra slim Fitbit Alta HR lets you measure calorie burning, sleep stages and track your steps. His stats will sync wirelessly to wherever he feel they're most handy. 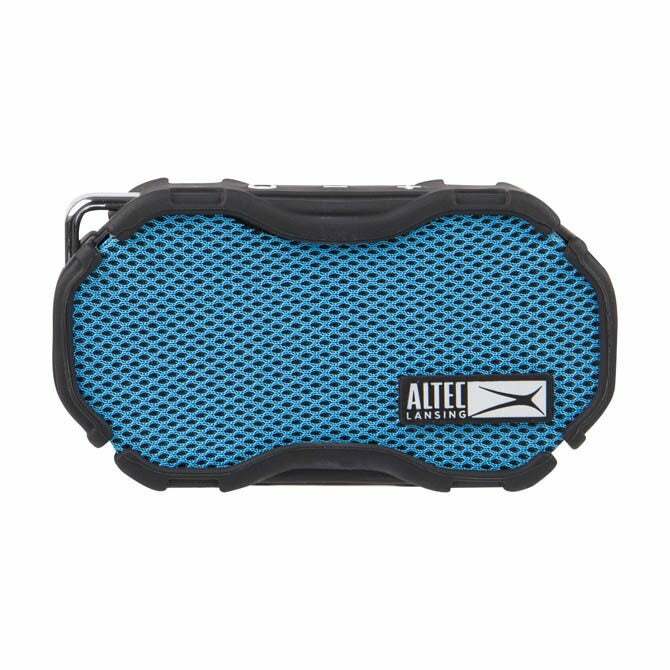 It's an instant winner, and there's still time to order it on Amazon Prime. He might love taking pictures, but he probably hasn't done it like this in awhile. 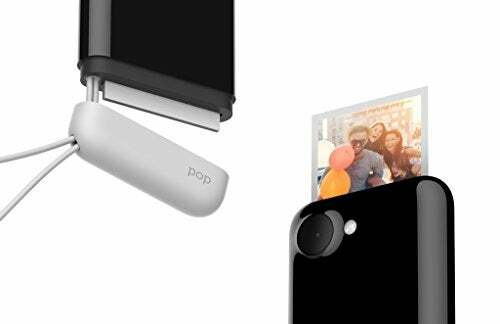 For the guy in your life who has an appreciation for vintage style with modern tastes, the Polaroid Pop Instant Print Digital Camera is the move. The LCD viewfinder is touchscreen, the photos print instantly in your hands and the memories to capture in such a unique way are endless. Hey may already have his late morning coffee run near the office down pat, but does he own a coffeemaker he can trust to brew up a cup of his faves at home? This one is an all-around crowd pleaser. 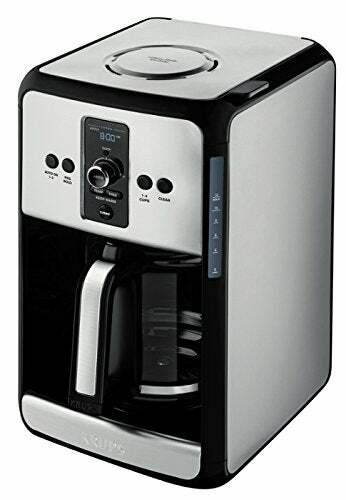 The Krups Dual program settings allow for separate weekday and weekend auto-on start times (a plus!) and it brews up to 35 percent faster than average.